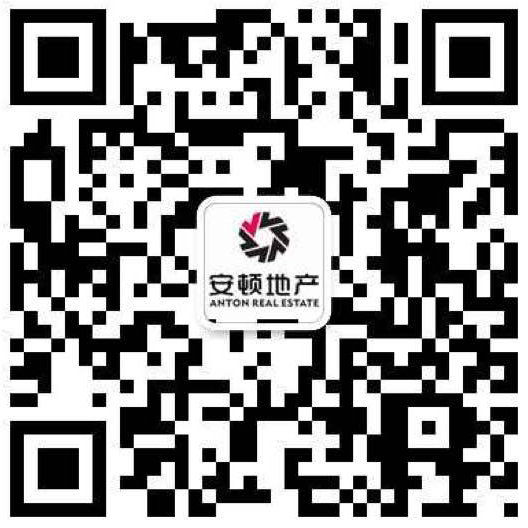 Michael SHE is the Managing Director of Anton Real Estate. He has been in the industry since 2010. With a strong business and marketing background, his energy and passion for success ensure the best possible outcome for his clients. Michael believes in honesty and transparency and works to provide clients with the full provision of facts, information, advice, and service throughout the sales campaign. As a full member of the REIV, Michael SHE is committed to attaining the highest possible standards in the real estate industry.